Saving money on a new Infiniti in Miami, FL is simple. The first step is to research the Car model of interest and identify any other vehicle of interest. You’ll receive Car price quotes from Miami, FL Car dealers. Simply compare prices to find the best Car prices in Miami, FL. 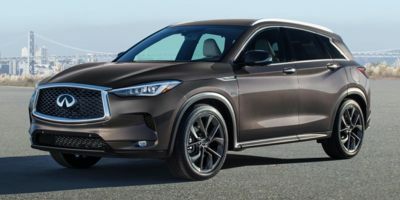 Infiniti started with seating for seven passengers, but was sure to include many luxury touches, such as heated leather seating, a standard proximity key system, 3-zone climate control, and aluminum trim throughout. Both sets of rear seats are able to fold forward for more utility, and both sets of rear seats are able to recline for comfort. The QX60's long doors allow relatively easy access to the third row, further aided by a long forward slide for the second-row seat. The end result is segment-leading passenger room and segment-leading cargo space with the rear seats folded flat and the second row slid as far forward as possible. Space is only part of the story with the QX60, though. There are bi-xenon headlights, LED fog lights and LED daytime running lights, as well as LED turn signals in the side mirrors. There is the excellent command of the QX60's functions through the intuitive Infiniti Intouch infotainment system. A 4-year subscription to Infiniti Personal Assistant is included with the purchase of a QX60. The goal of Infiniti Personal Assistant is to have a concierge available at all times to find restaurants, make reservations, find points of interest or even just answer trivia questions. The service is available 24 hours a day. Other cool luxury features available in the QX60 include WiFi, a motion-activated power liftgate, and an adaptive cruise control system, which will slow down and speed up the vehicle automatically to keep up with traffic. The system uses a laser beam to measure the distance between the QX60 and the vehicle ahead of it on the highway, maintaining a set distance. Parents of teens with driver's licenses will also be pleased with the Drive Zone Boundaries and Speed Alert functions available on navigation-equipped QX60s. These systems allow parents to more effectively monitor the whereabouts of their children, sending a text message to parents if their children speed or go somewhere unexpected with the vehicle. 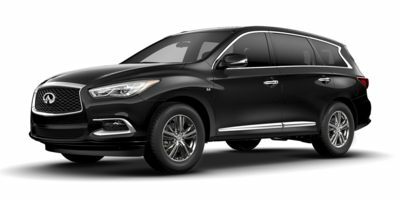 The 2018 Infiniti QX60 is powered by a 3.5L V6 that makes 295 horsepower and 270 lb-ft of torque. 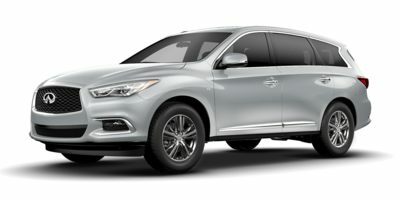 The engine is married to a continuously variable transmission with either front- or all-wheel drive available, giving the QX60 both decent fuel economy and plenty of power. Five different package options are available. The Premium package includes navigation, a Bose 13-speaker sound system, memory options for the front seat and mirrors and an auto-dimming rearview mirror with HomeLink. The Deluxe Touring package adds features like a panoramic moonroof with power rear sunshade, an upgraded 15-speaker Bose sound system, 20-inch aluminum alloy wheels, the motion-activated power liftgate, climate-controlled front seats and heated outboard second-row seats. The Theatre Package includes WiFi, a couple of 7-inch monitors with various input options, wireless headphones and a wireless remote. A Driver Assistance package is also available. It includes Backup Collision Intervention, Intelligent Cruise Control, Blind Spot Warning system, a heated steering wheel and a handy remote engine start for heating the QX60 up on cold days. Finally, the Technology package includes everything in the Driver Assistance package plus the Blind Spot Intervention system, front Pre-Crash Seatbelts, Lane Departure Warning and Lane Departure Prevention systems. 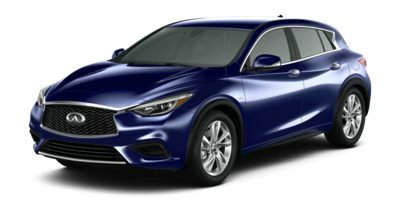 Compare Miami, FL Infiniti prices. 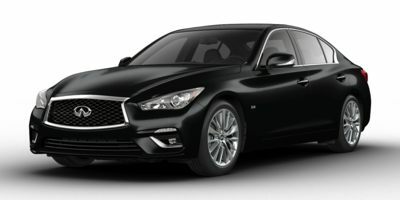 Get free price quotes for any Infiniti in Miami, FL. See the invoice price, MSRP price, and clearance prices for all vehicles. Save big when Miami, FL Infiniti dealerships compete on price. Compare Infiniti prices, pictures, reviews, local rebates and incentives, and more. View all used vehicles for sale in Miami, FL. Compare used Infiniti vehicles and get the best deal in Miami, FL. See prices, pictures, vehicle specs and everything you need to get the best deal on a used Infiniti. Bad credit auto loans and good credit auto loans for a new or used Infiniti in Miami, FL. Compare current auto financing rates and get approved before you go to the dealership. We can get financing for nearly all new or used Infiniti buyers in Miami, FL. Get a free auto loan quote today. Compare auto insurance rates from top lenders. Get the lowest monthly payment on a new or used Infiniti in Miami, FL. With free Infiniti insurance quotes, you can save money regardless of driving history.